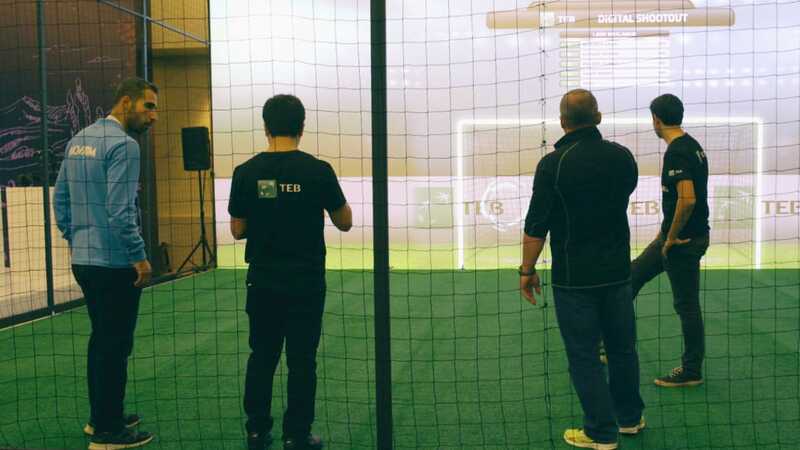 Digital Shootout was born as an innovative practice technique which let professional players and professional player candidates improving their skills, transformed to an innovative interaction project which let football lovers having a good time. 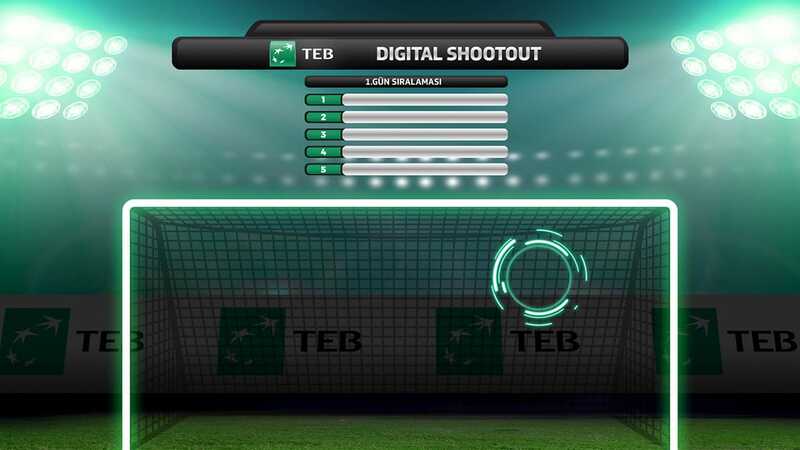 At the first phase, a wall which was equipped with sensors to measure intensity and incidence of the ball and a camera system to measure the speed of the shoot was developed to operate as a goal post. At the second phase, a projection system was integrated to highlight the area for showing the user where to aim. All the systems intagrated for working synchronously. Digital Shootout, positioned to be a part of the RE-PLAYERS Oyunu Değiştirenler experience area at Türkish Innovation and Entrepreneurship Week 2017 hosted by İstanbul Congress Center. An area transformed to an interactive football field for this project. Vistitors of RE-PLAYERS Oyunu Değiştirenler experience area experienced the project. 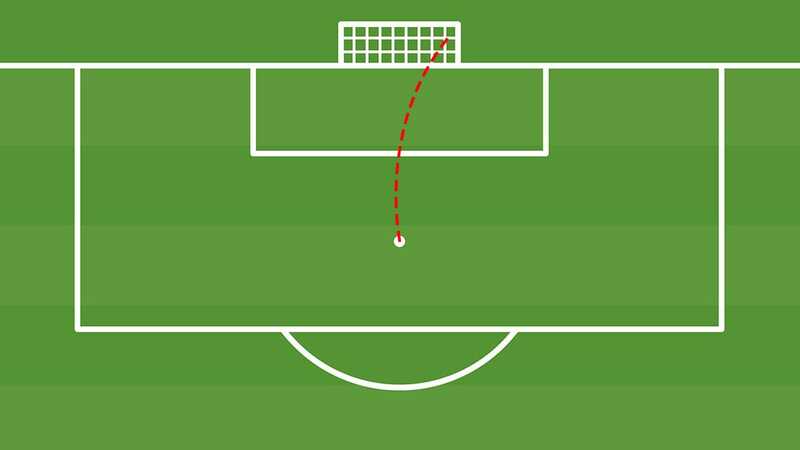 They put the ball to penalty spot, tried to shoot the projected area of the wall. Learned their performance data transiently and reached better results on each try.